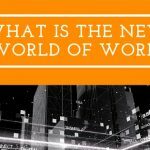 Home » Blog » What is the New World of Work? 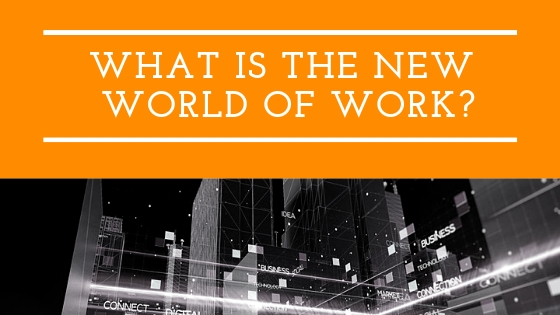 What is the New World of Work? The world is changing…have you noticed? The 4th industrial revolution is here. Do you know what it is? Do you know what it means? The 4th industrial revolution is an expansion of the third revolution – it is an exponential growth of the impact of technology and it is changing the game in almost every industry worldwide. Like the previous Revolutions, the 4th industrial revolution is going to raise the income levels worldwide. This means that with artificial intelligence (AI) and the rapid way that things are changing, we need to adapt. We need to be developing 21st century skills. These skills involve being flexible, resilient, curious and open to change. Which is difficult for humans who naturally, want to stay in their comfort zone. Businesses are being impacted – no, disrupted- by globalism, technology, political and demographic changes. 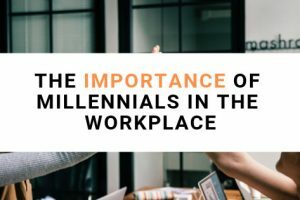 Millennials are bringing a new thinking and expectation on the workplace. Technology is meaning easier access to knowledge – and not just for consumption, but for transformation, interpretation and innovation. 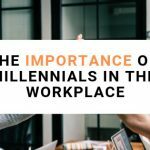 There is a shift in the workforce and the skills that are required. 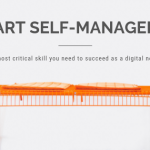 CEO’s are worried that they won’t be able to find the talent and the skills that they need for the 21st century. 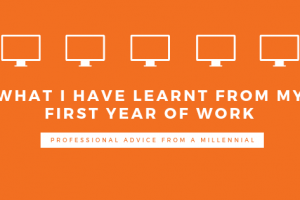 Millennials are learning that the skills they thought they needed, aren’t going to tide them over for an old-school 40-year long career. And the skills that they have instinctively, they may need to work on growing. 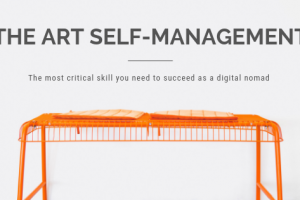 In fact – life-long learning is a buzz word of the new 21st Century. The 4th industrial revolution is bringing a new level of productivity and changing our lives in many ways. Just like the past revolutions it can also be a disruptive force. Retrenchments are becoming common and the relationship between humans and machines is growing drastically. Jobs are going to be impacted as the 4th industrial revolution changes a few tasks in the workplace. However, just as the Internet did 20 years ago, the 4th industrial revolution is going to change the world of work and bring about new kinds of jobs that will improve economic growth. Workers can spend more time on creative, collaborative, and critical thinking tasks that machines are not able to handle. Employees with less education and fewer skills will be disadvantaged as the Fourth Industrial Revolution continues to bring about more changes. Businesses need to adapt to the changing nature of work by training people for the jobs of tomorrow. Talent development, lifelong learning, and career reinvention are going to be critical to the future workforce. (Postgraduate Certificate in Education, BCom Accounting and Postgraduate Diploma in Taxation from Rhodes University, Bachelor of Science Honours in Accounting Science from UNISA.) 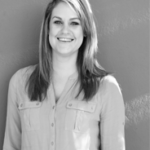 Leigh-Ann has experience teaching several internationally recognised accounting and generic management qualifications. She is interested in personal development, learner growth and empowerment of people. Leigh-Ann has experience with soft skills training, corporate facilitation and translating information onto a digital education platform. She is interested in the maximisation of people, programmes and processes.